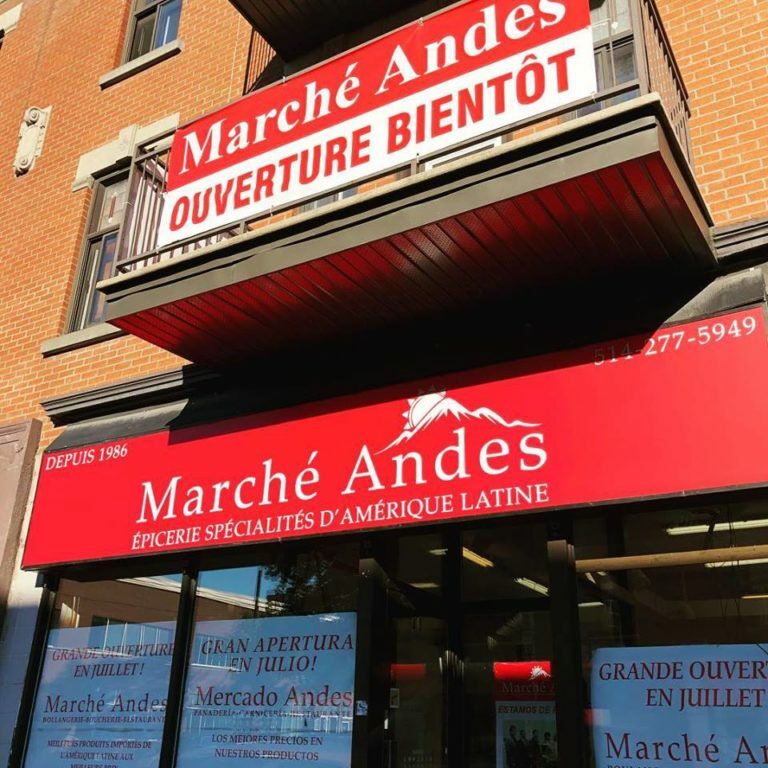 It is with great pride that we want to announce to our beloved Hispanic community of Montreal, the return of Marche Andes, which was founded in 1986. Marche Andes has re-opened its doors in August 2018 and we want to invite you to visit us. We will be waiting for you with a big smile and open arms! Our mission is always the same: to offer the best service and 1001 little attentions to our customers. Our obsession: allow you to enjoy the most delicious meals of Latin America in a warm environment that will delight you. We also wish that each of your visits to our store is a happy moment where you will feel a little at home, a little elsewhere. We want to ensure a strong cultural presence in Montreal and to be an example of family business success for the community and future generations. We also aspire to make our culture known to all Montrealers eager to discover new flavors, colors and smells. We will be happy to guide you in the discovery of South American delights! Marche Andes was founded to establish a cultural bridge between Latin America and Canada. In the Andes restaurant, you can enjoy typical dishes as our grandmothers concocted. In the bakery, you will find the taste of traditional breads. 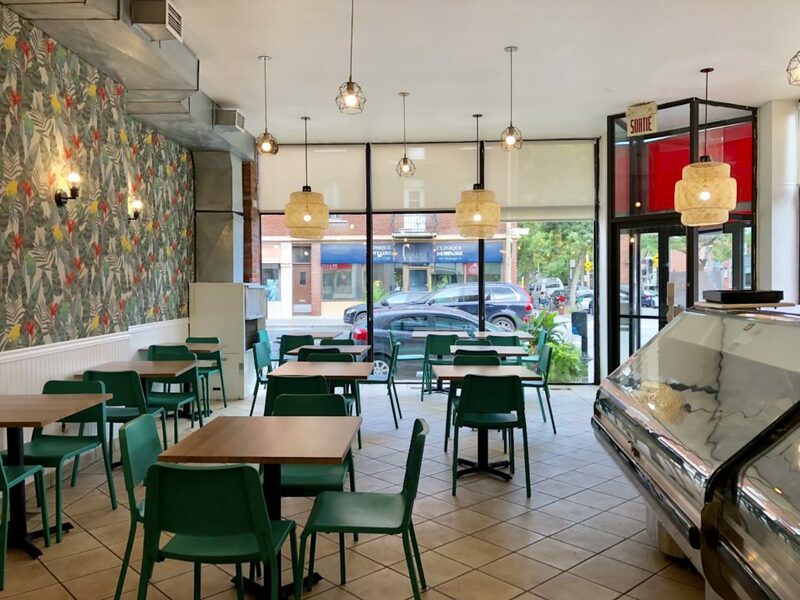 And in the butchery, in front of our counter of sausages from different countries and perfectly cut meats, you will have only one desire: you cook some good dishes. Come to the Marche Andes and travel through our countries, our cultures, our language and our passion. 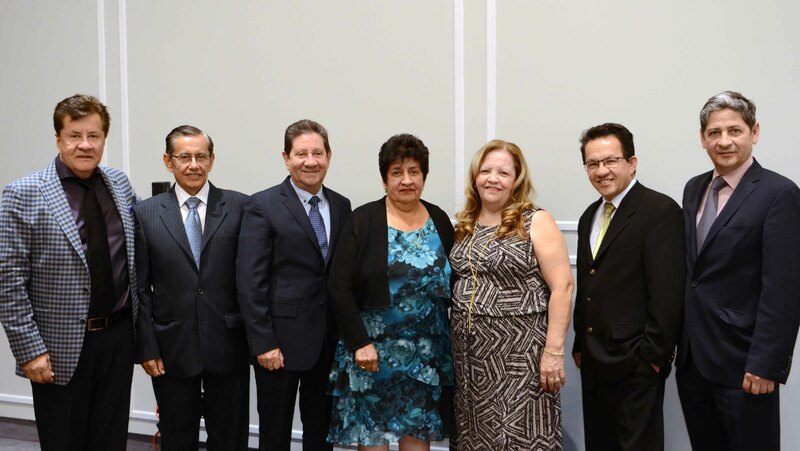 We are the builders of Montreal’s Latin American neighborhood and we will continue to promote our cultural presence in Quebec and Canada.